We hope to see you in July! 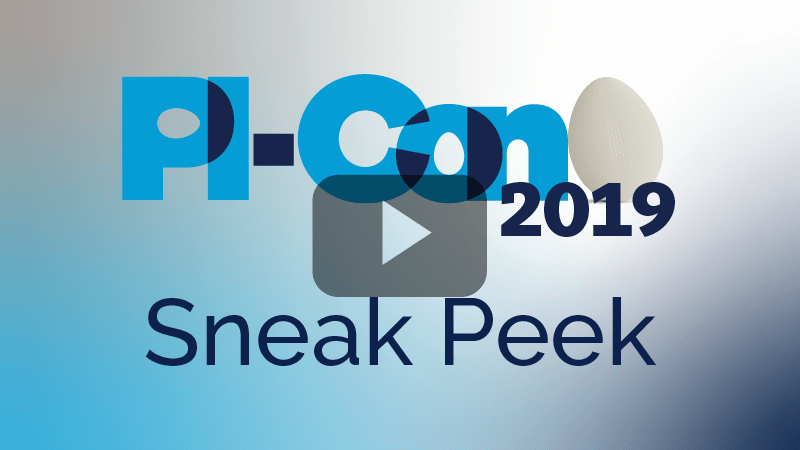 Please check the PI-Con community for information on how to transfer your registration. We will be making a limited number of slots available for PI-Con(tinued). Click here if you’d like to be notified if space is available!